There is a parallel trend where the new wave of social networks which are gaining popularity (e.g. Whatsapp, Line, WeChat, Kakao Talk) share a common trait -i.e. 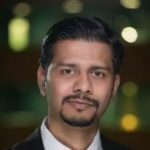 they are inherently private or limited within groups of close acquainted which chimes really well for social based “shareable” & ‘trustable’ communication which offers a huge opportunity for personalized or private mutual group decision based commerce. 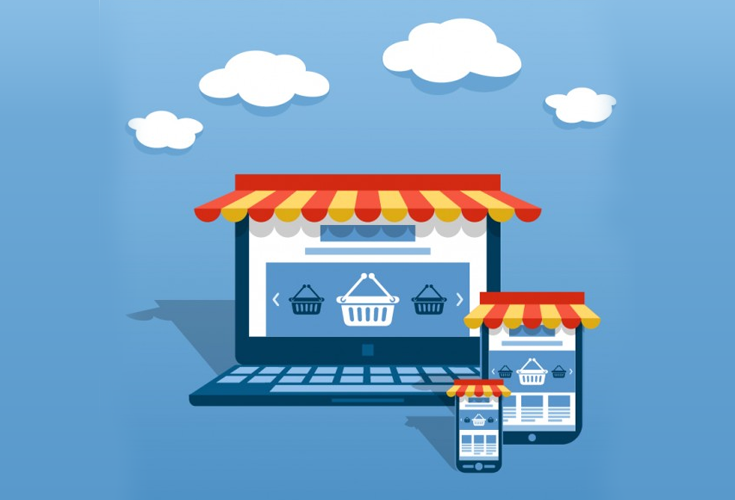 On the other hand, the companies such as Flipkart, Amazon, Snapdeal, Rakuten, Alibaba, PayTM(One97) which started as e-commerce platforms have acquired millions of users but are feeling the heat from the likes of WeChat, Line and are realizing the importance of “Social Commerce“. At the moment, social messaging apps instantly are helping bridge the gap between customer preferences and building trust leveraging the social communication system. 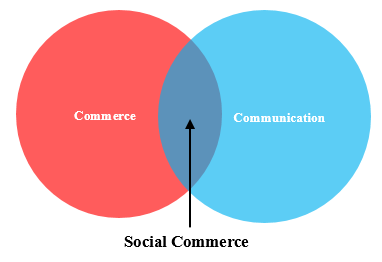 Below are some of the key elements driving social commerce. Reviews: Which is very powerful for any buying behavior – leads to authentication and if its comes from know trustworthy person that increases the authenticity of the product. Recommendations: Automated algorithm base recommendation system is useful for generic purpose but not the best solution for matching personal test or preferences. Rather, Sharing, Liking, recommending to friends inside or outside the platform which is more relevant in personal level contextual purpose. B2C Communication: Connect sellers and buyers on P2P communication basis increase loyalty and easy grievance handling. Loyalty schemes: Next steps would be focusing on increases in transaction value per users through loyalty schemes. Partnerships: Usability of the platform will be directly proportionate to numbers of relevant partners, who can provide meet users expectation. Number and quality of offline resellers: Only looking at numbers of partners won’t be a good parameter but quality of them will be key. Alibaba has lot counterfeit goods in their platform which is ruining the trust factor, therefore to combat counterfeiting and protect Unilever’s brands by stepping up the company’s participation in Alibaba’s Blue Stars program, in which each product is tagged with a unique QR code that allows the consumer to verify its authenticity and origin. So in a few years down the line Flipkart and others will all look for more integrated solutions rather than a stand-alone eCommerce app. Players such as Amazon will need to up their game to compete with these local giants.